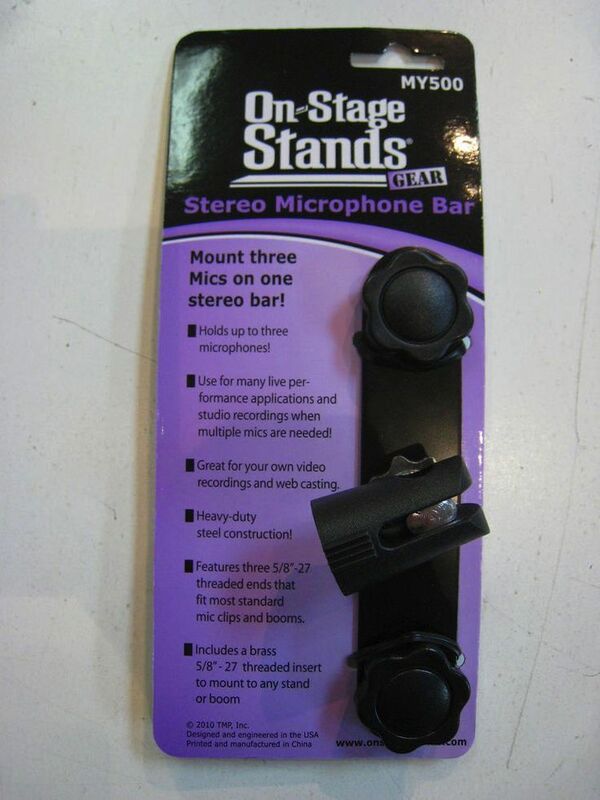 The On Stage MY500 stereo microphone bar is made ideal for multiple microphone applications in both live and studio recording settings! 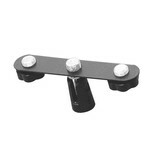 Microphone bar fits most standard stands, booms and microphone clips and features brass 5/8 inch - 27 insert threads. 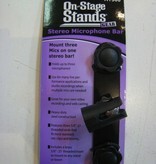 The MY500 bar can hold up to three microphones!